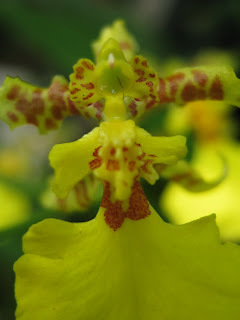 Actually it’s my very late entry for Today's Flowers; but I still want to join (hehehe, why not?). 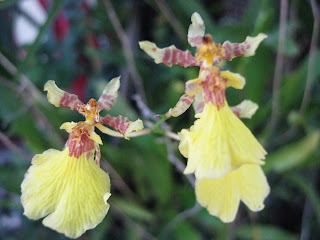 This time I share pictures of yellow orchids that I captured in my front yard. I don’t know what its accurate name. It’s a beautiful one, right?